Classic, twisty Tejas Star daughter who goes back to Phenomenon and 3S Favorite Beauty. 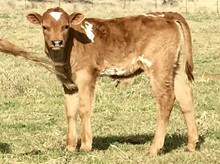 WS Apollo calf to arrive Fall 2018 should be special. 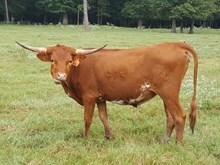 Breeding her to our outstanding young herd sire, THE BEAST, in Spring 2019.